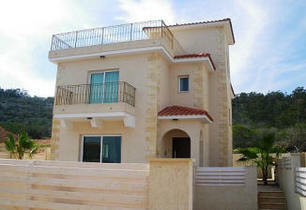 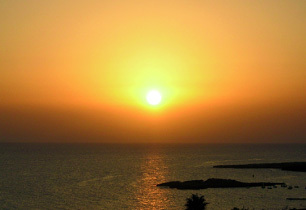 Republic of Cyprus - Villa: Thinking of renting in Cyprus? 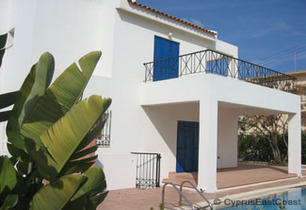 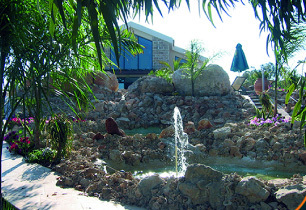 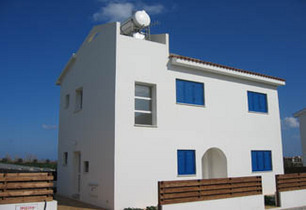 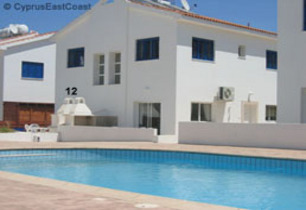 Villa details: Thinking of renting in Cyprus? 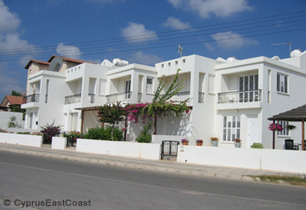 20456Thinking of renting in Cyprus?